Den Laman is now offering reduced rates on all two bedrooms categories only. May be combined with the 7th night free value season offer and group bookings. Ask me for details. This is the perfect property for divers and snorkelers. 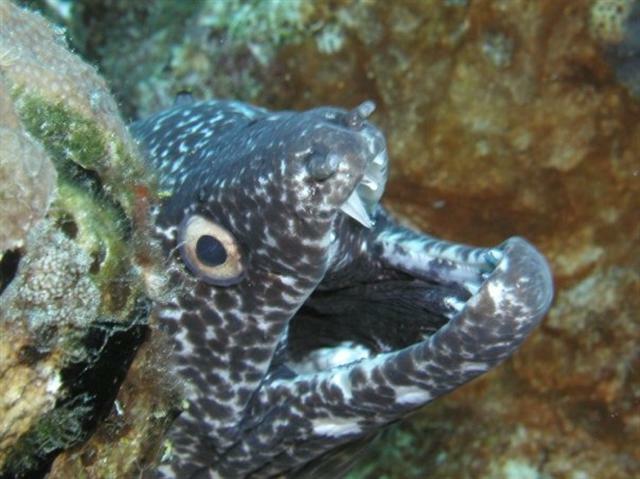 Den Leman is on Bari Reef, one of Bonaire’s most diverse dive sites. Call 001 508 737 5245 or ann@bonairecaribbean.com today. Price is for room only. Additional prices for tax and diving apply. This entry was posted on April 11, 2012 at 10:22 pm and is filed under Uncategorized. You can follow any responses to this entry through the RSS 2.0 feed. You can leave a response, or trackback from your own site.